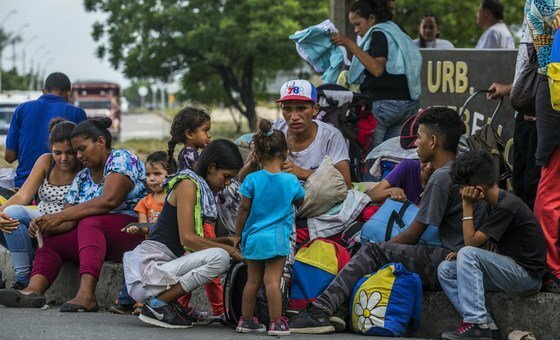 Venezuelan migrant in Colombia. 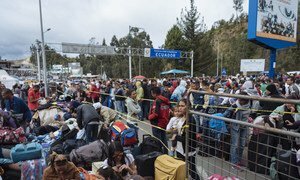 About 5,000 people have been crossing borders daily to leave Venezuela over the past year, according to UN data. Colombia, April 2019. Find here a detailed report of the debate speaker-by-speaker . 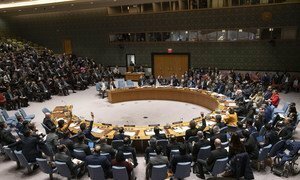 The second meeting of the week on the situation in Venezuela, took place in the UN Security Council on Thursday, during which competing resolutions produced by the United States and by Russia were presented. Neither text was adopted as the US draft was vetoed and the Russian draft failing to secure enough votes in favor.